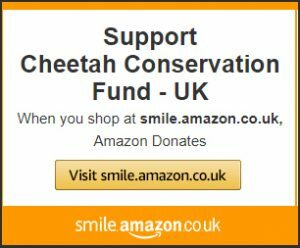 An analysis of Cheetah Conservation Fund (CCF) research establishes that dozens of cheetahs are being advertised for sale each year via popular social media platforms. 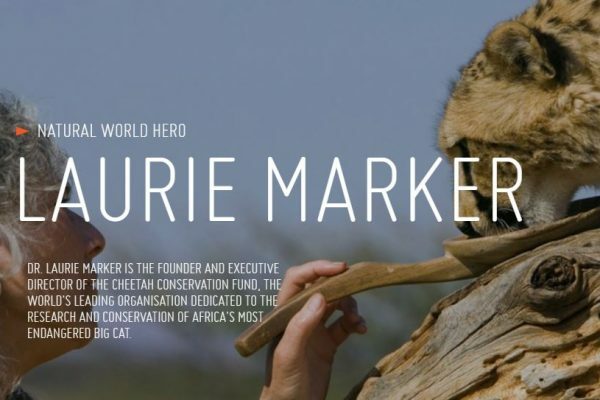 Further, it infers the Internet’s role in driving the trade of cheetahs is prominent, and engaging social media companies should be part of any solution. The analysis, which covers the period between January 2012 and June 2018, aims to determine the extent to which illegal cheetah trade exists online and to document the most relevant threats. Cheetahs are listed under Appendix I of the Convention of International Trade of Endangered Species (CITES). This means trade in wild-born cheetahs is permitted only in exceptional circumstances. However, CCF data analysis shows that 1,367 documented cheetahs were offered for sale through 906 adverts, which is approximately one-fifth (20%) of the world’s remaining wild cheetah population. Cheetahs are on a swift decline, dropping from an estimated 100,000 individuals a century ago to fewer than 7,500 today. The most utilised platforms are Instagram, 4Sale (a mobile app) and YouTube, comprising fifteen countries. However, the Gulf Cooperation Council accounted for over 90% of the adverts, with Saudi Arabia totalling more than 60% of those. The analysis focused on the three top sellers, all of whom are based in Saudi Arabia and posted 20% of all adverts. 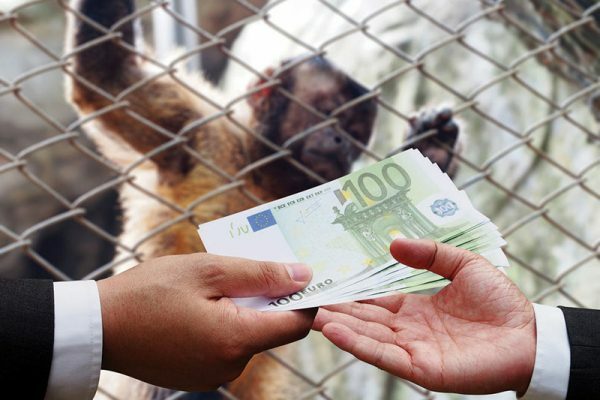 Of these sellers, one alone accounted for 12% of all adverts analysed and was found to offer multiple species that include lions, tigers, jaguars, wolves, gibbons and chimpanzee. “The illegal trade in live cheetahs impacts the smaller, fragmented populations in East Africa most. 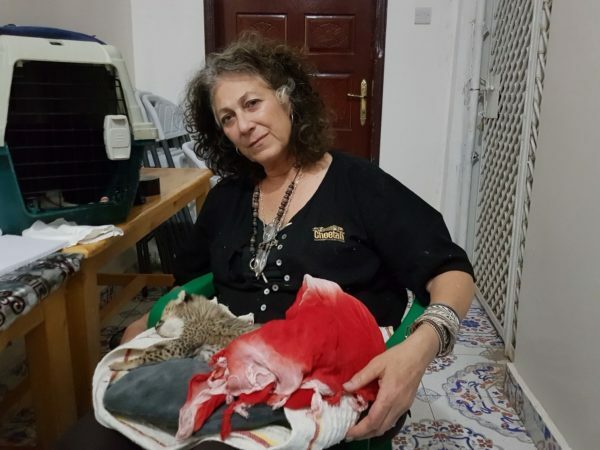 Mitigating the threat requires a concerted effort by governments to not only to confiscate the animals, but to embark on a major awareness campaigns to reduce demand for endangered species as pets”, said Dr Laurie Marker, CCF Founder and Executive Director. “Already vulnerable cheetah populations, particularly those in Ethiopia and Somalia, are at risk of local extinction because of poaching for the illegal pet trade”. CCF estimates put the number of smuggled cheetahs out of East Africa at 300 per year. Many more die before being shipped to the Middle East. 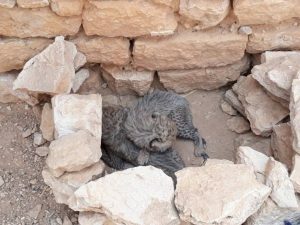 “CCF maintains a ‘safe house’ in Hargeisa, the capital of Somaliland, where a team of animal keepers are caring for eleven confiscated cheetahs. Eight were confiscated within a three-week period, and two were just three-weeks-old when intercepted. One of the youngest died a few days after confiscation”, said Patricia Tricorache, CCF’s Assistant Director of Illegal Wildlife Trade. CCF has been working to counter poaching and trafficking since 2005. Since 2011, CCF has assisted the Somaliland government with the surrender or confiscation of 50 cheetahs. On 28 August, a landmark victory was achieved in Somaliland courts when two subjects charged with wildlife trafficking were sentenced to three years in prison and fined $300 USD and their vehicle seized – the first conviction for illegal cheetah trade in Somaliland.